For my final post of the year, I went back to some of my thinking through, those around the building blocks needed in developing the core competencies for innovation that we need to have in place for realizing its true potential. For me, the bedrock of innovation is built upon competencies, capabilities, and capacities and all these involve people as well as technology. They go hand in hand in our connected world. 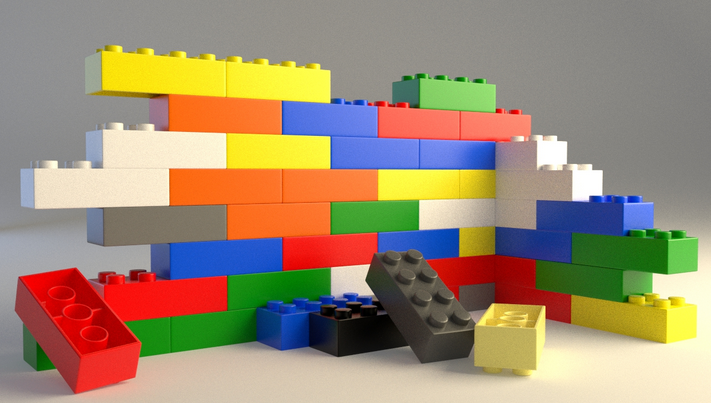 Building these is the core of my own innovation offering in consulting, in advising, mentoring and coaching. My work constantly “maps” back to this essential three “C” of competencies, capabilities, and capacities. Let me offer some thoughts that build around a framework I work through. Delivering the innovation core: building capability, capacity and competency. Each organization needs to understand its strategic resources to build continuously, so as to sustain and grow the organization; otherwise it will eventually die, starved of what is vital to sustain itself. The resources provide the lungs that give oxygen; they need to constantly be nurtured, too breathe and pump new life into the existing. For innovation the same applies, we need to consistently build our innovating resources, they give delivery of the healthy living cells to promote and sustain us in new value potential. I have been working away, as my labour of love, frustration and sheer determination, on my thinking through the ‘harnessing’ of the dynamics within innovation, to offer organizations their innovation fitness and future landscape design, so as to radically alter their present capabilities and capacity to innovate. The aim is to relate these to where your organization is in their existing capabilities, where they need to go, in identifying and clarifying the necessary capabilities they need to have, so as to achieve certain strategic goals and then, “we”, together, collectively prioritize the critical ones as ‘must have’ and then set about filling the gaps. 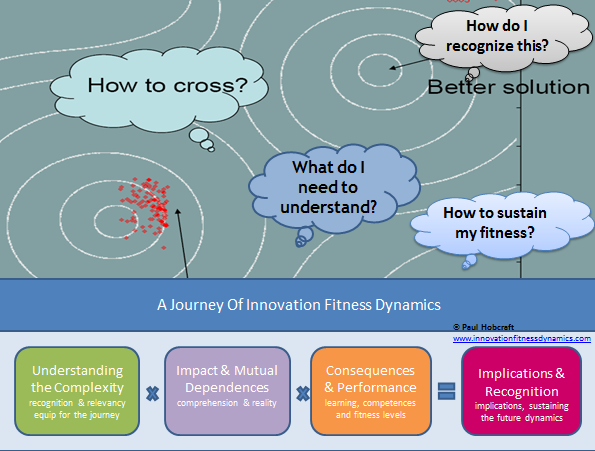 This is the innovation fitness journey needed to be travelled. The building of those more ‘dynamic’ capabilities and competencies are the ones you need so as to provide for a more dynamic innovation environment and deliver unique capacity for your ongoing strategic goals. We all should recognize the incredible power of “orchestration” that is needed in innovation to bring the initial idea into a final successful commercial concept. We have an ongoing need to create, extend and modify resources constantly and to achieve this we need to orchestrate and enable those resources to exploit and execute on our innovations. 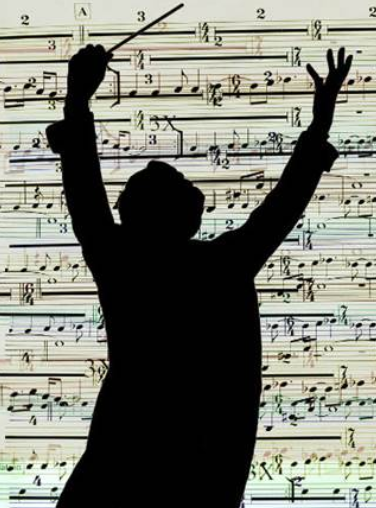 We need to ‘asset orchestrate’. One of our blind spots is perhaps the focus on pursuing and organizing around innovation just within an organization and not to be as aware of all that is externally going on around us. There are continued and rapid shifts taking place outside the walls of our organizations, constantly occurring and changing, often it becomes a ‘race’ between spotting an opportunity and executing on it, before your competitors do, or the market further moves on and it becomes a lost opportunity to have exploited. We need to think differently about innovation and why it needs complexity and adaptive thinking as part of its design. 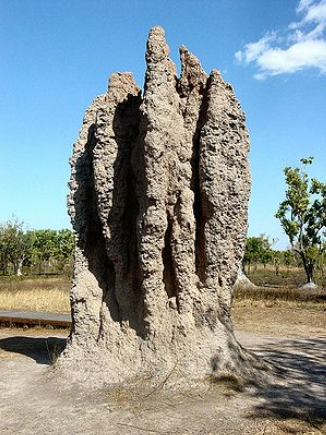 Complexity within systems challenge us to think differently, it pushes us to think outside often our normal experiences, to confront and understand and then restructure, often the unordered, into a new ordered. Organizations are in need of understanding the complexities within their systems far more. Complexity within innovation is always adaptive. The challenge with managing complexity is that it is made up of many shifting and connected parts, that form much around interactions and relationships. These new ‘connections’ are shifting and challenging much of our previous understanding, built often on past practice and entrenched thinking. Firstly a very brief explanation of the Cynefin Model and why I find it highly valuable for innovation. Innovation has many characteristics of a complex adaptive system as I have crudely attempted to explain here. 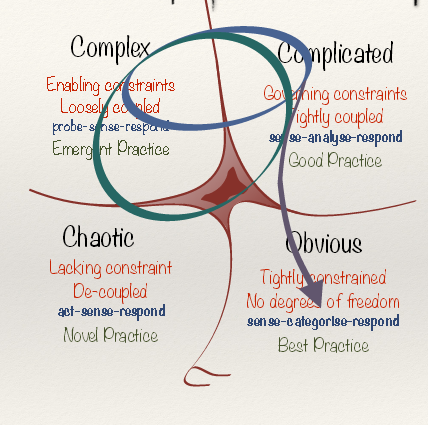 The three primary states within the Cynefin framework are Ordered Systems (including Obvious and Complicated), Complexity and Chaos. Order is split into two, as this handles a key difference in human knowledge between those states, where the cause and effect relationship is obvious and those where it requires greater analysis or expertise. Most innovators are working in and certainly are far more familiar with the ordered domains, for ‘obvious’ innovations that extend, enhance or evolve their existing products and services. Equally they understand their more specializes place and contribution to be growing in their comfort, in the part they play in the more ‘complicated’ domain, where expertise, dedicated focus and specialization is often required or called upon. Recently I have been asked about my innovation activity ‘going forward’ and I described it like a forest needing some fresh attention. There is my need to cut down certain trees, clear away a lot of the floor covering to allow the sunlight in and permit those ‘selected innovation tree’s’ to be allowed to grow stronger. We all have those times where we need to choose, to pursue clearer pathways we believe are better for us. To be more selective in what we do, to be more focused and hopefully achieve a better, lasting result that hopefully offers a more satisfying set of outcomes, to both clients and to ourselves. 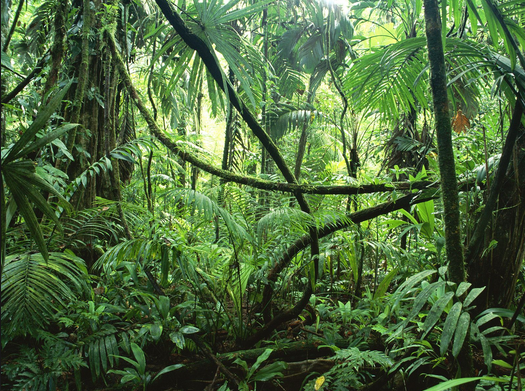 Within this comparison I am presently making of innovation being like a forest, I really began to see so much more of a connection in what is happening around in innovation that it can be compared to understanding a tropical rainforest. There are many comparisons, let me outline some of these here. Firstly I would argue that innovation, to be managed well, needs to operate like an ecosystem, the same as a tropical rainforest. Ecosystems to flourish need to experience critical feeds, in the rainforest this is high average temperatures and significant rainfall. Well innovation to thrive needs equal attention; it needs a real focus, above average and significant attention to be well maintained.